Au Noir Shirts Ferre White is the shirt that is exclusively designed for gentlemen to look their best. It is maintained in white color for a sophisticated look and is further embellished with pin striped fabric on placket and inner collar to get you maximum attention. When it comes to impeccable tailoring, this shirt has no comparison at all! Its body fitting style with long sleeves is definitely going to add charming appeal to your personality. 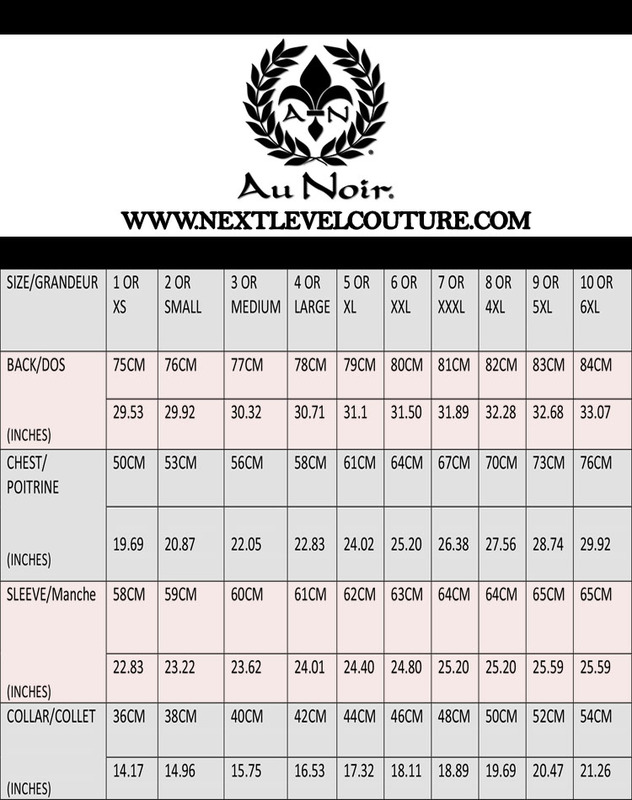 To top it all off, the Au Noir logo is beautifully designed on the placket to give you a bold and classy look. Au Noir Shirts Ferre White comes in multiple size with its amazing body fitting style. 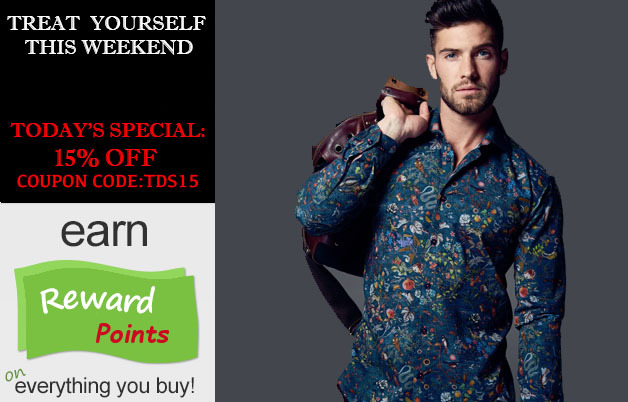 Select your desirable size and order this elegant shirt now to look fascinating this season! Great shirt. They said that I would get a permanent discount on all of my future purchases because I am a good customer. How much is that discount?